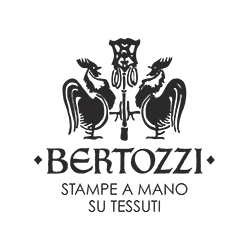 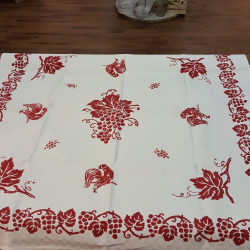 Hand-made and hand-painted by italian artisans with ancient tecniques of printing. 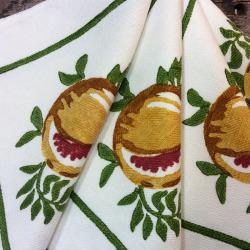 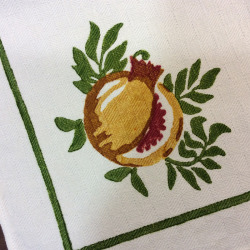 Napkins in linen Decoration Pomegranates. 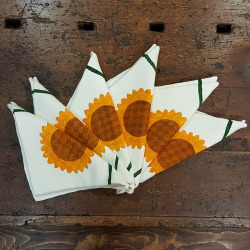 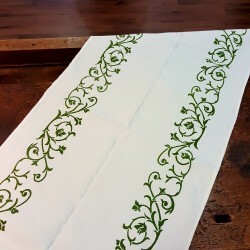 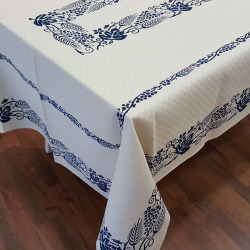 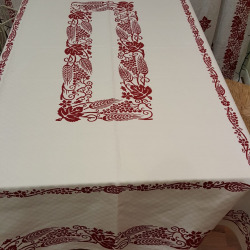 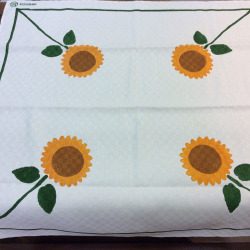 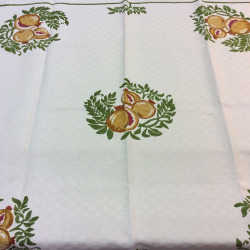 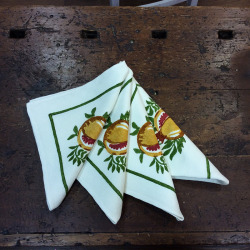 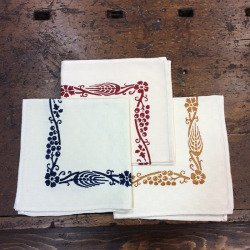 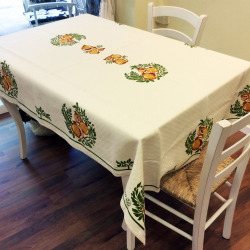 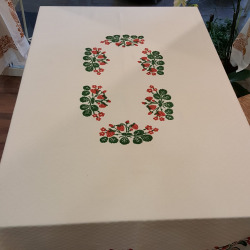 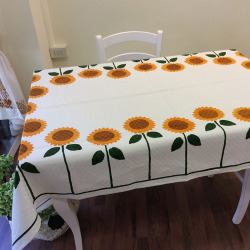 Fine linen napkins with tablecloth coordinates.